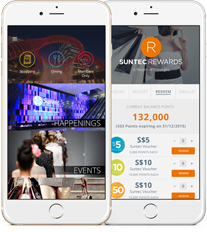 Dazzle your senses in discovering wonders at Suntec City, the newest shopping, dining and entertainment hub. 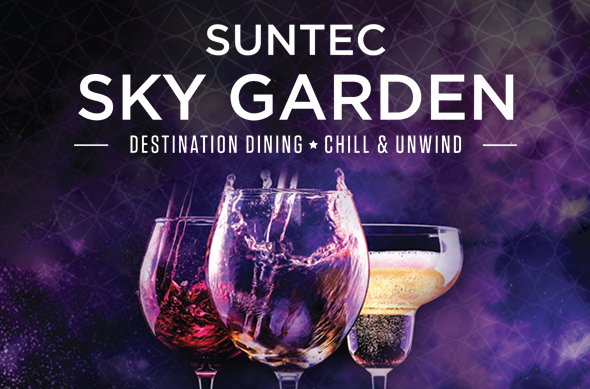 Witness the magnificent Fountain of Wealth, shop for your favorite fashion labels, enjoy local and international cuisines, experience fun-filled entertainment and unwind at the Sky Garden to complete your holiday in Singapore. Absorb the positive aura at this newly revitalised icon that embodies a new spirit and vibrancy that symbolizes life and wealth. Indulge in international cuisine with the choice of either alfresco or indoor dining ambience, overlooking the civic and cultural district, as well as the iconic Fountain of Wealth. 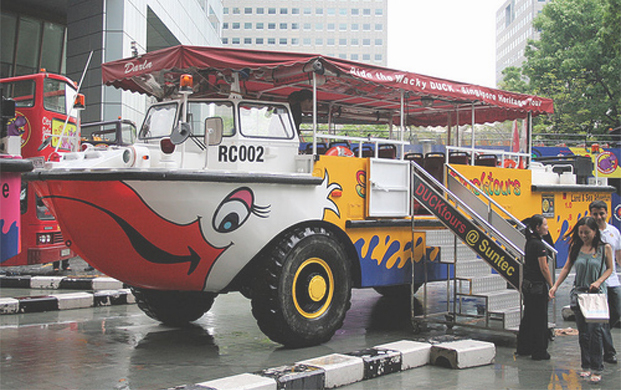 6pm - 9:30pm, departs daily at 6:30pm from Suntec City. 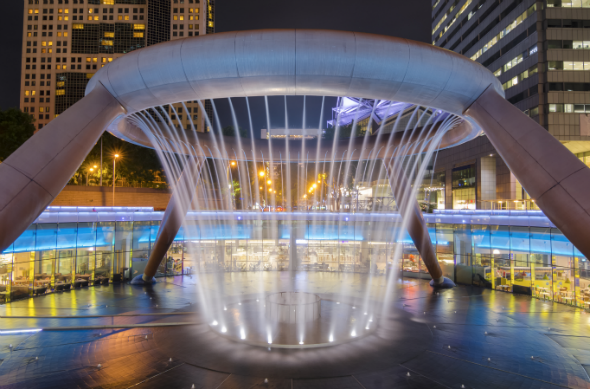 Explore Singapore at night with the fully guided 3-hour Moonlight HIPPOtours. Enjoy 15% off (U.P. $43 for Adult and $33 for Child). Call 6338 6877 to book.